Updated | It was a random, friendly encounter between a soldier and a convicted terrorist. In February, Sudki al-Makt was driving through the Golan Heights, a mountainous plateau that Israel has occupied for decades, when he arrived at a military base near the Syrian border. An Israeli soldier came out to ask him to turn around, and the two struck up a conversation. A resident of the Golan and a supporter of Syria—Israel’s longtime enemy—al-Makt, 48, spent more than two decades in prison for plotting to attack Israeli military bases. Three years ago, when he was released, he allegedly intended to help the Iranian-backed Syrian regime in Damascus and its Shiite Lebanese ally, Hezbollah. The Israelis, he believed, were working with Sunni Islamist rebels across the border, and al-Makt allegedly set out to prove it. The soldier he met that day, Hillal Chalabi, 19, was in his first month of service in the Golan, and he and al-Makt had something in common: They were both Druze, members of a small monotheistic religion that derives from Shiite Islam and whose adherents live mainly in Israel, Lebanon and Syria. Most of the 120,000 Druze in Israel are citizens and serve in the military. 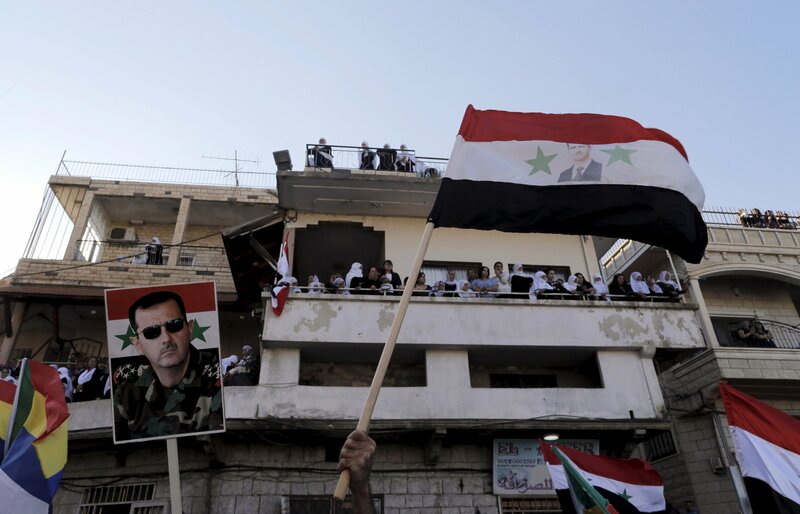 In the Golan, however, many refuse to accept Israeli citizenship and remain loyal to Syrian President Bashar al-Assad. During that brief conversation, al-Makt allegedly turned the young soldier into his informant. He told him that the Nusra Front, Al-Qaeda’s militant group in Syria, was threatening Druze on the other side, and that to save them, he needed Chalabi’s help. The soldier gave the older man his phone number, and later that day al-Makt called for his first tip. Several injured Syrian rebels, Chalabi allegedly told him, were crossing into Israel for medical treatment—a policy Israel says is purely humanitarian. Chalabi allegedly told him where to wait to film the Israelis transporting injured rebels to a hospital. That evening, al-Makt came to the lookout point with a video camera and two friends. The footage, which later aired on Syrian TV, was dark and failed to capture anything concrete. But al-Makt and Chalabi allegedly stayed in touch, and nearly a week later they made plans to meet again. That meeting never happened. Soon afterward, Israeli authorities arrested them, and the details of their relationship are described in an indictment against al-Makt, whose trial opened in Nazareth in June. 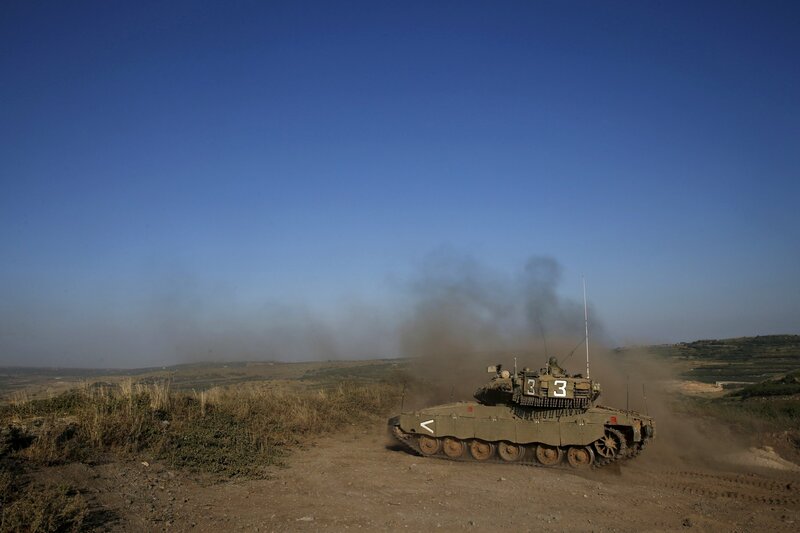 He is charged with espionage and other security-related offenses for publishing reports on Facebook and YouTube about the Israeli army’s activity in the Golan and allegedly contacting Syrian officials with promises of secret information. 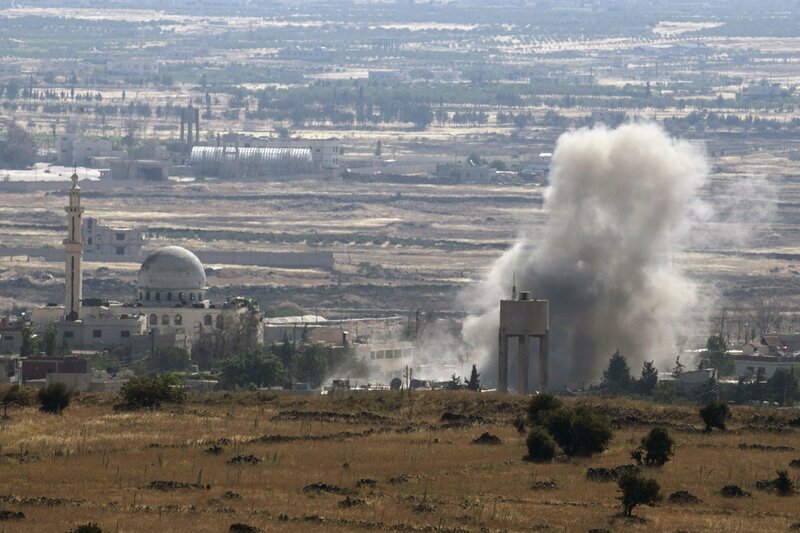 The trial touches on one of the most sensitive questions in the Middle East today: Is Israel cooperating with the Syrian rebels in the Golan Heights in the war against Assad? And if so, how? Why? And with what groups? Since the Syrian civil war broke out in 2011, many observers believe Israel has been bombing arms shipments from Iran, Assad’s ally, as they’ve passed through Syria en route to Hezbollah in Lebanon. But Israel denies supporting any side in the brutal conflict. 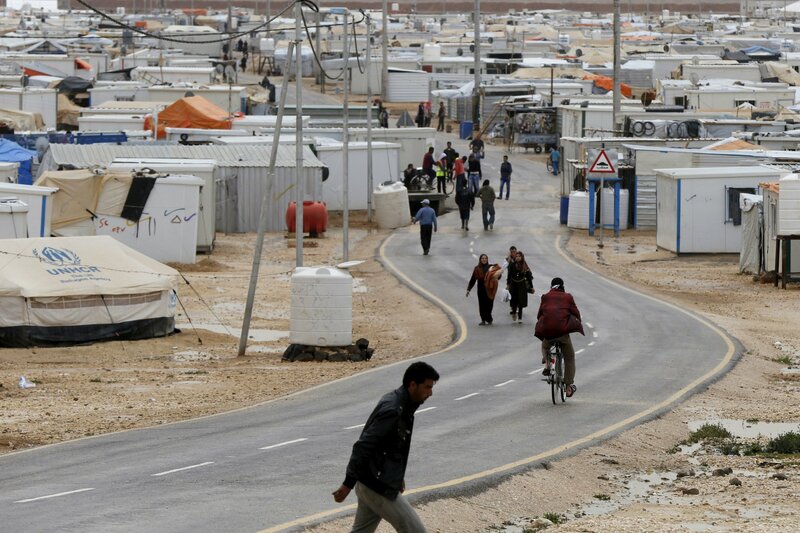 Since February 2013, however, the Jewish state has provided medical care to injured Syrians. 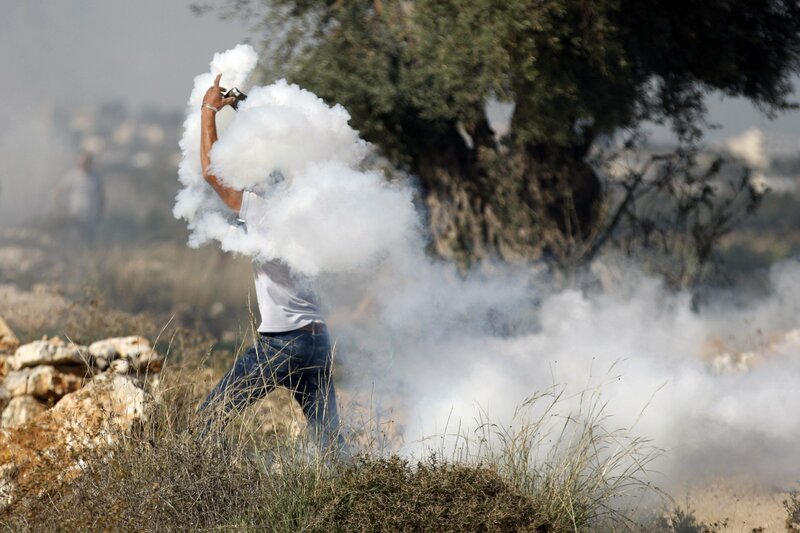 So far, 1,600 of them—most badly injured—have been treated in hospitals in northern Israel. The effort has produced uplifting stories of injured Syrian children saved by Israeli doctors. But the majority of patients have been young men of military age, and as the al-Makt trial shows, their affiliation with the various rebel groups remains shrouded in secrecy. Since 1974, a United Nations peacekeeping force has been stationed in the Golan Heights to monitor the cease-fire between Israel and Syria. For the past year, most of the peacekeepers have been stationed on the Israeli side after Nusra abducted a U.N. battalion from Fiji in Syria (they were later released). In their latest report to the U.N., the peacekeepers mentioned several meetings along the border between armed Syrian rebels and Israeli soldiers. They saw the Israelis take injured Syrians into their vehicles and load rebel trucks with sacks. What was in those sacks remains unclear, but Israeli sources, speaking in an off-the-record briefing, say the contents included food and blankets for the winter. The U.N. report doesn’t specify which rebel group the Israelis were helping. As in other areas of Syria, figuring out who the rebels are is often a complicated process. The groups that have operated along the border range from secular nationalists such as the Free Syrian Army (FSA) to Islamist radicals like Nusra and its splinter groups. There’s also a low-level ISIS presence. But the main force operating in the area, Israeli sources say, is Nusra. “What we have on the other side is 50 shades of black,” said an Israeli senior army official recently, on the condition of anonymity, referring to the black flags used by Nusra and other Islamist groups. What the Israeli military will say on the record is that it is offering medical care to injured Syrians. Over the past year and a half, for instance, Israeli doctors at the Rebecca Sieff Hospital in Safed have treated around 500 of them. “If you ask me whether we are treating Nusra fighters, I can tell you honestly—I don’t know,” says Dr. Salman Zarka, the hospital’s director. “We don’t ask them which group they belong to, and if we ask how they got injured, it is to differentiate between a blast injury and a penetrating one. 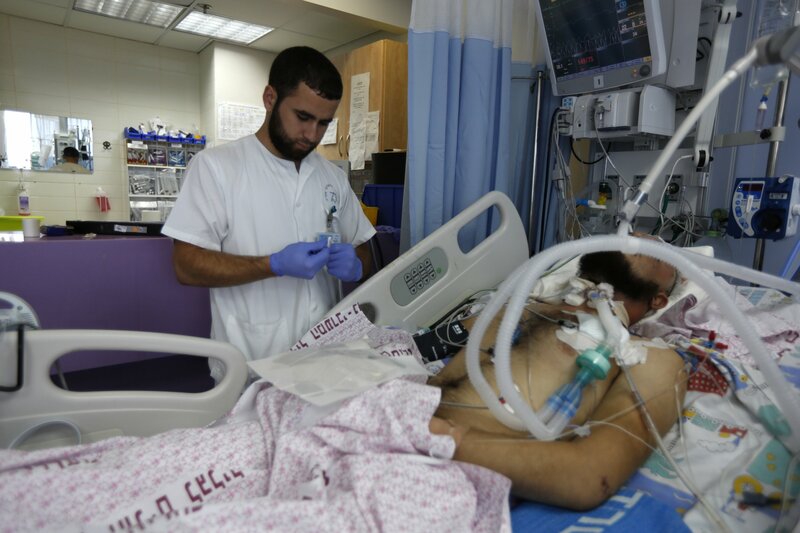 We don’t care who our patients are—we just try to save their lives.” The Israeli military says it has a kind of “don’t ask, don’t tell” policy when it comes to the injured fighters and assumes radical Islamists will not feel comfortable getting treated in Israel. The doctors I met say a few rebels demanded to be sent back once they discovered they were in Israel. I met four rebels in May on the first floor of the hospital in a room overlooking the Jordan Valley and the Golan Heights. The entrance was closed, and an Israeli soldier kept an eye on who went in and out. One of the young men had pins and screws in both legs and says he was a fighter for the FSA. His legs, he says, were broken, and he asked to be taken to an Israeli hospital because local doctors couldn’t treat him properly. “I was protecting our village from Assad’s forces,” he says. “[I] was injured in a bombing from a plane.” The young man, who asked that I not use his name, says he was looking forward to returning to the battlefield. After I left the hospital, I drove north along a narrow road to Majdal Shams, a Druze village nearby. The area is mostly dry and mountainous, with a smattering of extinct volcanoes, some of which house Israeli army bases. As I drove, I occasionally heard explosions and saw smoke rising from the ground on the Syrian side. Sometimes the fields caught fire from the mortars. As I drew closer to Majdal Shams, the fighting seemed to intensify. Not far from Hader, the Syrian village directly across the border, I heard machine gun fire and saw tracer bullets. The Druze live on both sides of the border, and many of the same families reside in the two villages, separated only by an electronic fence. Unlike most Druze in Israel, who serve in the army, many of the Druze in Majdal Shams have long been supporters of Assad. But the war has begun to change that, especially among younger villagers. Today, the village is divided between those who support Assad and those who back the rebels. One reason is the regime’s brutality. Another is Israeli protection. “Deep down, everyone here knows that they owe their security to Israel,” says Dolan Abu-Saleh, the head of the Majdal Shams municipality. Abu-Saleh says Israeli authorities promised they will protect Syrian Druze if Nusra or ISIS attacks Hader. “There is a plan to evict residents of Hader here to Israel, to safety,” he says. “There are understandings, and Israel knows how to make sure that Nusra does not attack Hader and the other Druze villages around.” To him, this is comforting; he has family on the other side, and in Syria Islamists have kidnapped, killed or forcibly converted Druze. Saleh Tarif, a Druze leader and former minister in the Israeli government, is also confident Israel will help his fellow Druze in Syria. “I can carefully estimate that Israel is using a dual approach—it has certain understandings with groups like [the Nusra Front], and it also uses its power to threaten it not to take certain actions,” he says. “It’s a jungle on the other side, and Israel has to do what it can.” Israeli officials will not confirm their Druze policy here, but have offered hints. “The [Israeli] alliance with the Druze people does not stop at the border,” Major General Amir Eshel, the commander of the air force, recently told a meeting of Druze leaders. But in mid-June, Nusra fighters killed 20 Druze villagers near Idlib, in northern Syria. 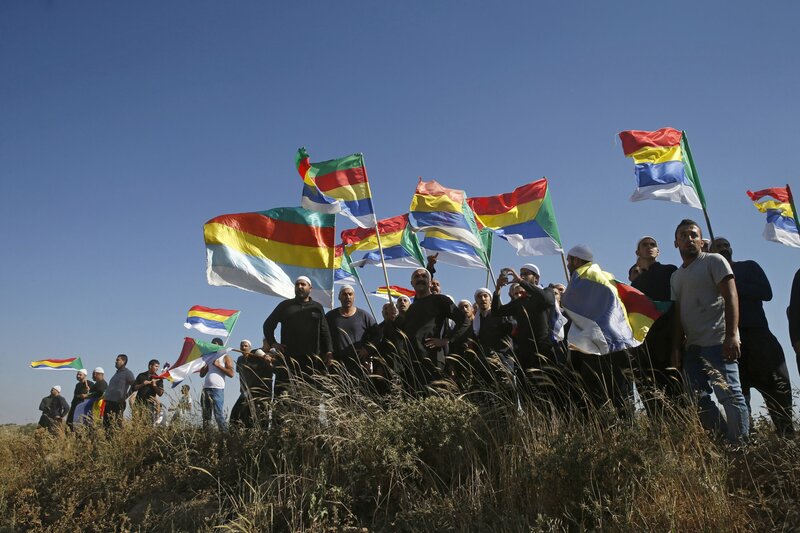 And for the first time, the Druze on the Israeli side of the border held demonstrations in the Golan Heights, publicly demanding that Israel protect their Syrian relatives. Not long after the killings, Nusra apologized, saying it regretted the incident. Yet the situation along the border is still in flux. After my visit to Majdal Shams, fighting intensified between the rebels and the Syrian regime. 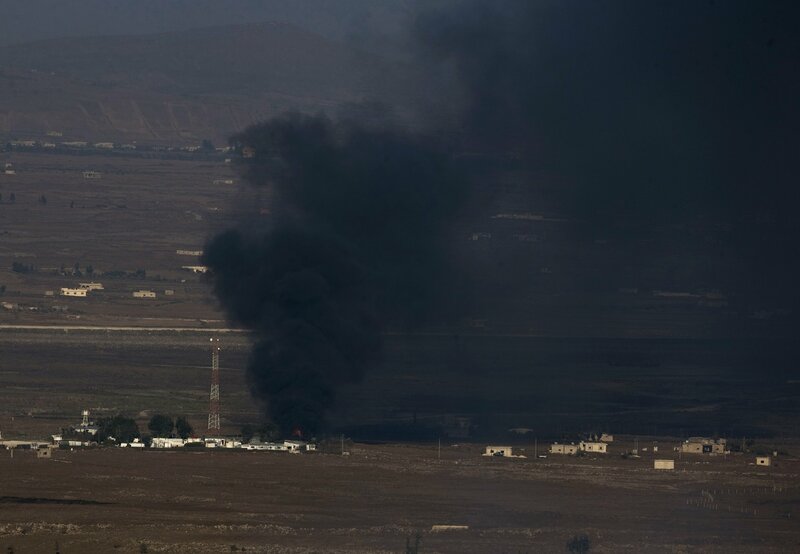 In mid-June, sirens sent thousands of Israelis in the Golan scrambling to shelters, and the rebels—it’s not clear which groups—have reportedly surrounded Hader. Since then, more and more Israeli Druze have taken to the streets, protesting against Israel’s “don’t ask, don’t tell” policy of treating Syrian rebels. As the fighting continues, al-Makt remains behind bars, and the Israeli soldier who allegedly helped him will soon face a military court. The details of both trials will likely remain secret—much like Israel’s role in the war on the other side of its northern border. Correction: An earlier version of this story referred to the Druze as Muslim. The Druze are in fact members of a small monotheistic religion that derives from Shiite Islam and whose adherents live mainly in Israel, Lebanon and Syria.